See NerdWallet’s current review of United’s MileagePlus program. 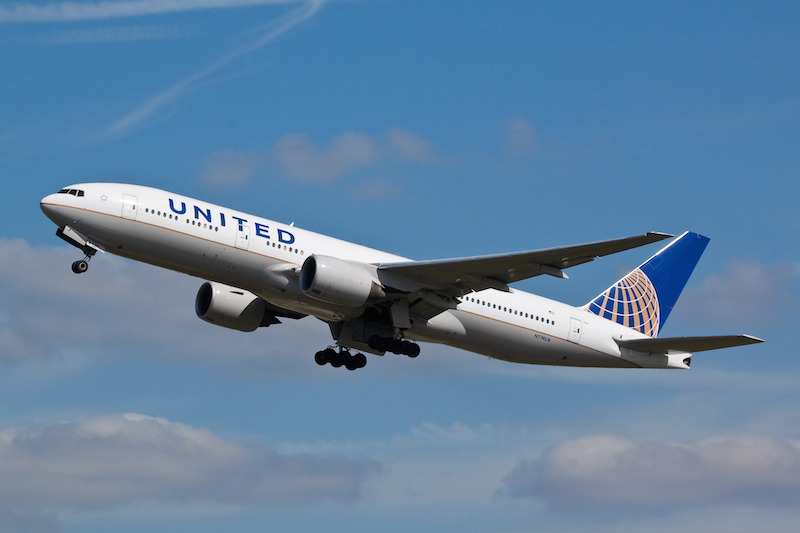 Changes are coming to United Airlines’ MileagePlus program. The airline announced the rewards program will change effective March 2015 from mile rewards for distance flown to mile rewards for ticket price. The miles awarded for each dollar spent on the ticket will depend on the cardholder’s MileagePlus status. MileagePlus point tiers: How many points will you earn per dollar spent? Standard members will earn five points per dollar spent on base fare and carrier-imposed surcharges, while cardholders with Premier status will earn more. Note: The requirements for Premier status aren’t changing. These are the same numbers as the current program. These points will be awarded on United/United Express flights as well as United-issued tickets that start with “016” for flights operated by MileagePlus or Star Alliance partners. Those that aren’t issued by United — and therefore, don’t start with “016” — will continue to earn miles based on miles flown and purchased fare class. Members can earn up to 75,000 miles per ticket. These miles can be used to purchase plane tickets just as before, but also can be used for single flight purchases of seats with extra legroom, and to purchase subscriptions for checked bags and Economy Plus. Thus far, there haven’t been any changes to the redemption levels. United isn’t the first airline to make this type of change. Earlier this year, Delta made a similar change to its SkyMiles program. Virgin Airlines, Southwest and JetBlue also have this revenue-based model. American Airlines is expected to make a similar change next year, after it integrates its rewards program with US Airways, which it merged with in December 2013. Bottom line: Is this change good or bad for me? It really depends on your airline spending and how often you fly. This new program will benefit those who fly regularly and spend a lot of money on flights, particularly if these flights are short distances (because miles don’t really matter anymore). Translation: Those who fly for business or frequently for pleasure will win with the new system. Travel hackers who get the best deals on long-distance flights will not. This is the airline’s way of rewarding its best customers — or the customers who spend the most amount of money. As I said before shorter, more expensive flights will earn better rewards on the new program, while longer, cheaper flights do better with the current plan. Which cards should I use to get the most bang for my buck? United℠ Explorer Card: Those loyal to United who check bags regularly may want to go with the United℠ Explorer Card, which offers 2 miles for every $1 at restaurants, on hotel stays and on purchases from United. The card also offers 1 mile per $1 spent on all other purchases. You also get one free checked bag for you and another for a companion on your reservation. Chase Sapphire Preferred® Card: If you aren’t dedicated to United, the Chase Sapphire Preferred® Card is the better option. Miles can be transferred to United, but also to many other airlines, giving you the flexibility to get the best deals on flights. You’ll earn 2 points on travel spending with your credit card — each point is worth 1.25 cents if redeemed through Chase Ultimate Rewards or can be transferred 1:1 to several different frequent flier programs.